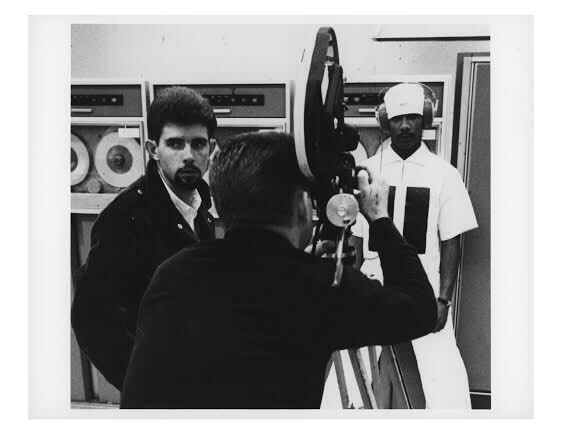 Gunpowder & Sky’s burgeoning sci-fi brand DUST, announced today that after only one year since launch, the team has secured the digital premiere of George Lucas’ 1967 student short, “Electronic Labyrinth: THX 1138 4EB”, set to release on DUST’s channels on December 11th. The release is part of a partnership with the USC School of Cinematic Arts, whereby DUST will showcase one student’s sci-fi short every day of the week starting today, and will conclude with the Lucas premiere. Today, DUST also reveals that it has exceeded 1MM Facebook followers and has multiple upcoming channel distribution deals, including with Twitch, Pluto, Xumo, and Popular Mechanics (Hearst Media). Through these strategic partnerships, DUST will soon be available to more than one billion viewers worldwide. Since its launch in November 2016, the DUST channel, which is distributed across multiple platforms, has featured more than 150 premium short films - all with stunning visual effects, captivating plots and complex character explorations - including fan favorites “Never Happened” and “Caleb”. In addition to showcasing both established and the next wave of cutting-edge sci-fi filmmakers, DUST also hosts podcasts and special events such as “The Future Is Female” screening that celebrated female sci-fi directors in film. Currently, DUST is part of the Facebook augmented reality (AR) filters, which is part of The Camera Effects Platform that turns smartphone cameras into the first AR platform, and was also invited to launch the ‘Future Of Everything’ short-form series on Facebook Watch.